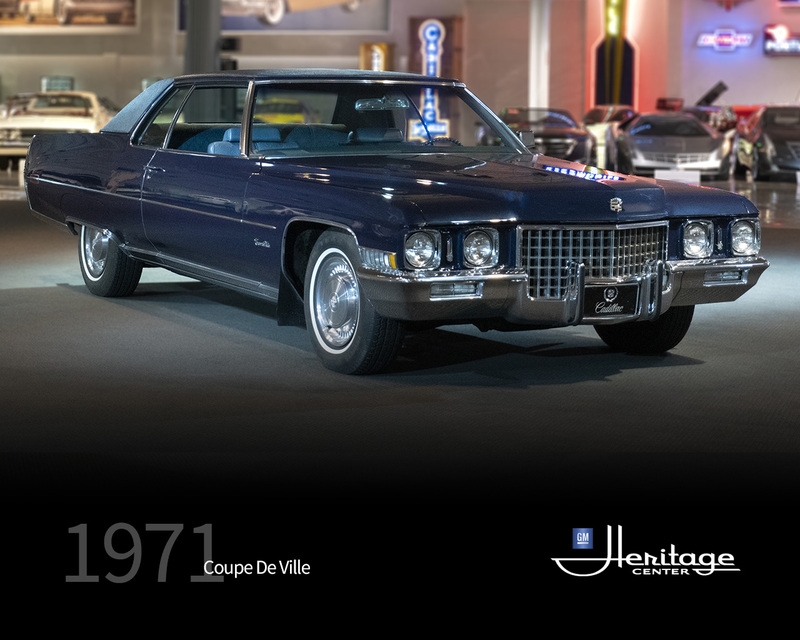 Cadillac introduced a new look of luxury leadership when it unveiled the completely restyled 1971 model year lineup. These breath-taking designs were sure to continue the position of Cadillac being America’s favorite luxury car. 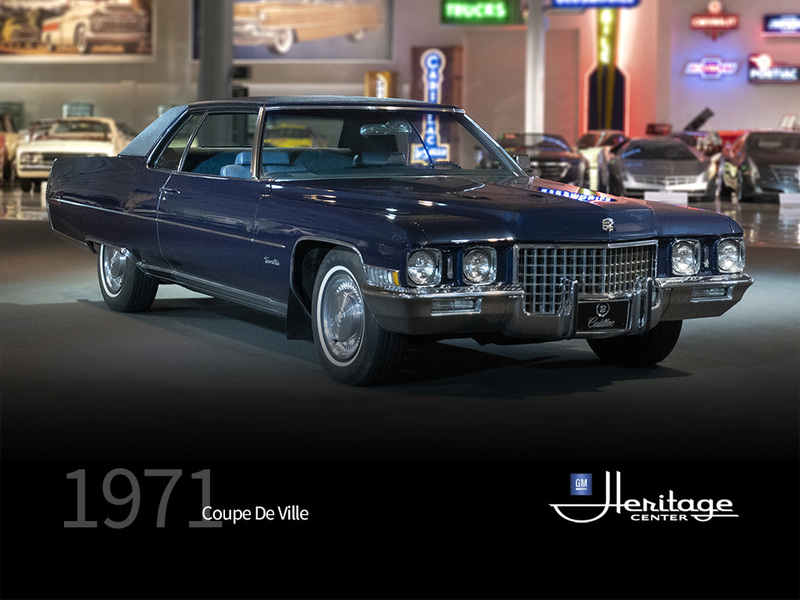 Among them was the Coupe DeVille, a perennial favorite among fine car owners – and those who wished they owned one! Beneath the sculptured beauty of the exciting Coupe DeVille were new conveniences, new luxuries and new engineering innovations, all redesigned to provide smooth, quiet and confident operation. With its world-class comfort and convenience features, combined with outstanding quality, this car reaffirmed the tradition of leadership that long made Cadillac the “Standard of the World” in distinctive motorcars. But, what about the car’s traditional segment-leading performance for 1971? History records 1971 as ushering-in the era of smog-controlled engines for all cars sold in the United States. This seriously impacted horsepower and torque for many manufactures. Nonetheless, the 1971 Cadillac lineup still delivered pleasing performance. To enable the use of low-lead or no-lead gasoline, the car’s massive 472 CID engine’s compression was lowered nearly 2 points (to 8.8:1). Still, even with 472’s horsepower rating being reduce by 8% (30hp less), the torque was only down 5%, so it still produced a tremendous 500 ft. lbs. at 2800 rpm. Consequently, because of such impressive mechanical design efficiencies honed over the previous 4 years, this engine’s output remained strong and continued to be an awesome power-plant. Ultimately, the car continued to seamlessly deliver the level of performance to which Cadillac owners were accustomed.